Winter's Last Stronghold... | Baxter Brewing Co.
Every year around mid April, when the snow melts throughout Maine and New Hampshire and minds drift from cold to warmer thoughts, there remains a bastion of winter atop New England’s highest peak, Mt Washington. 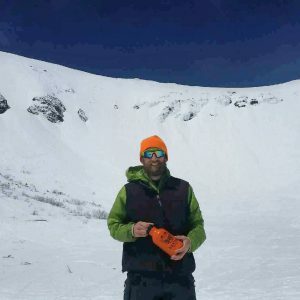 Some of the White Mountains’ steepest and longest ski lines exist in the ravines of Mt. Washington and each year, thousands make the trek to this spring skiing oasis. With cool temps prevailing in early April and a warming trend only recently, Tuckerman’s Ravine was in prime condition this week. We were lucky enough to catch a perfect day on Tuesday, April 24th. Our adventure began, as many do, a bit late and a bit hungover. I met my buddy Rob at the Pinkham Notch visitors center around 8am. Having left my tele skis up North, I was destined to borrow his snowboard. It had been about 15 years since I was last on a board. Tucks seemed like a great time to try it out again. 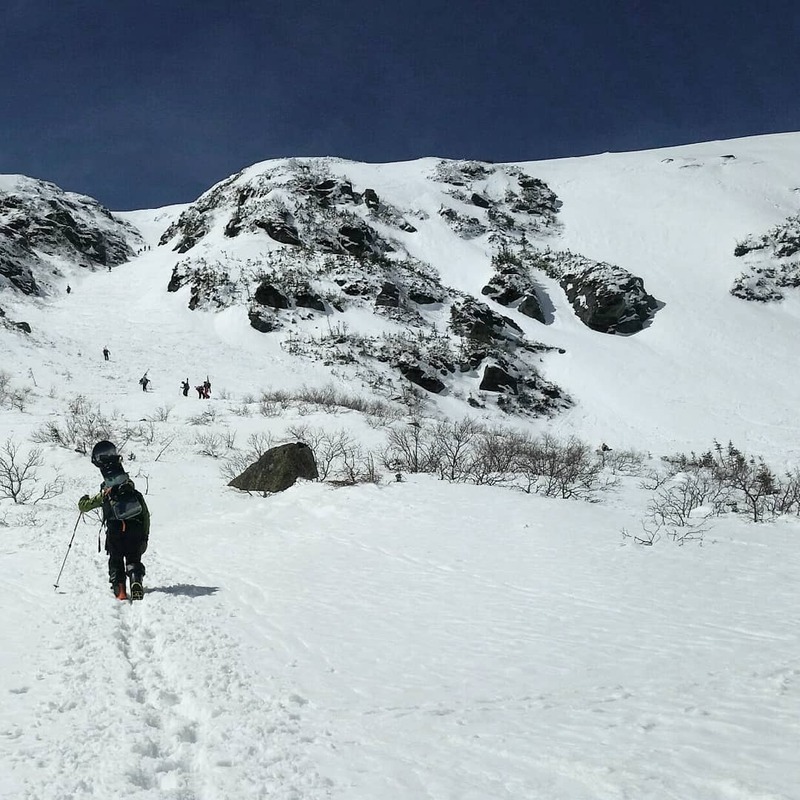 The hike from Pinkham Notch to Hermit Lakes is about 2.5 miles with 1800 feet of elevation gain. With the added weight of the snowboard, it was a sweaty endeavor. The ascent is fairly consistent but with the melting snow, requires a certain amount of concentration. Spikes or traction highly recommended. Upon arriving to Hermit Lakes, the usual gathering of eager skiers and snowboarders flogged the deck. Folks stripping off their climbing skins, changing into their ski gear, and buckling up their ski boots were the norm. Rob and I honed in our snowboard boots and outerwear, adding some gortex on top of the long johns that we had sweat through on the approach hike. From Hermit Lakes, it’s only about a 30 minute hike to Tuckerman’s. It’s a gradual hike but with steep, dramatic cliffs on the left and right, the setting is nothing short of dramatic. Arriving in the bowl, we scoped our lines and headed up left gully, a favorite of amateurs like ourselves. A 30 minute boot pack later, and we were staring down at the best skiing in New England. White, deep, and surrounded by sunshine. Not bad for April 24.